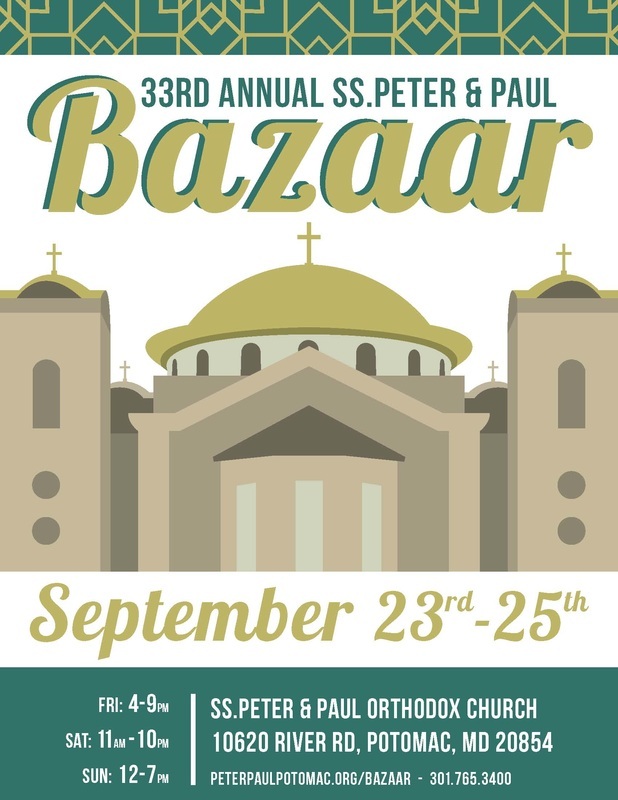 We need your support during the days and months leading up to the Bazaar! If you'd like to donate ingredients or supplies for food, etc. then we would graciously appreciate your tax deductible donation. 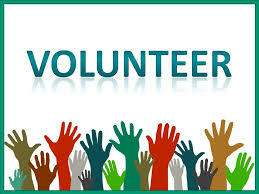 If you'd like to volunteer to help with prep work over the summer, whether it be joining a committee, please send us your information so we can reach out to you. As we approach the Bazaar weekend there will be specific opportunities to sign up for working that weekend. 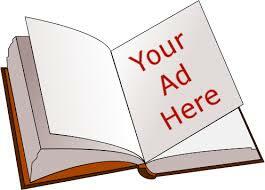 ﻿The Ad Book is a major fundraising event for our parish. Ad Books are freely distributed at the Bazaar to all patrons.